Kind of hard to have all of your kids dress up in store bought costumes? 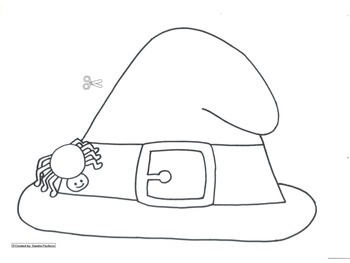 Well these cute simple Halloween hat patterns can definitely can come in handy. 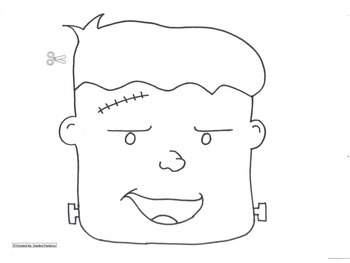 Included are Frankenstein, Witch, Dracula and a Pumpkin. Have your students use a Halloween shirt and this cute hat to match. Remember to print landscape instead of portrait.